Nepalese youth use Minecraft to visualize ideas and restore socializing and sunbathing to an ancient body of water threatened by urbanization. Kirtipur is an ancient, traditional settlement in the Kathmandu Valley region of Nepal. Although originally built with excellent public water systems for relaxation and traditional rituals, rapid urbanization is threatening these bodies of water and limiting their usage. One key central square and pond, Dey Pukhu (literally meaning “state pond”), is used daily for gathering, but the space available for the elderly to sunbathe, women to socialize, and children to play is shrinking. 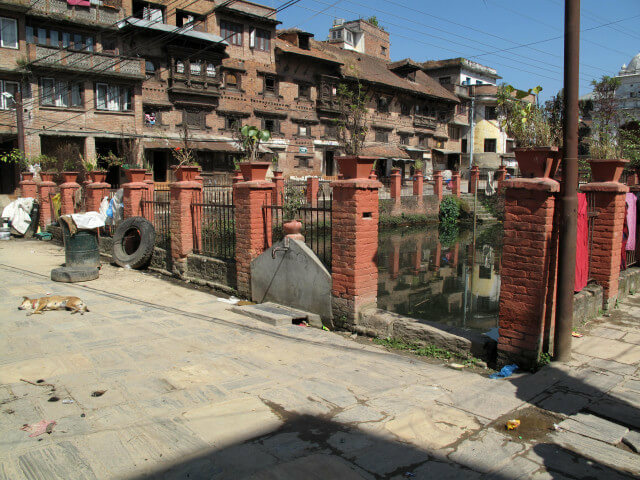 In 2013, Block by Block selected Dey Pukhu to be the inaugural restoration project in the area with the hopes that the workshop method could later be used for additional projects throughout Nepal. In one of the very first Block by Block Workshops, the group of local stakeholders set out to develop plans to restore and enhance Dey Pukhu. They found that Minecraft was an excellent way to increase youth interest in the project and in public space design in general. Minecraft provided the youth with a platform to easily visualize their ideas as well as the confidence to share them with the larger group. 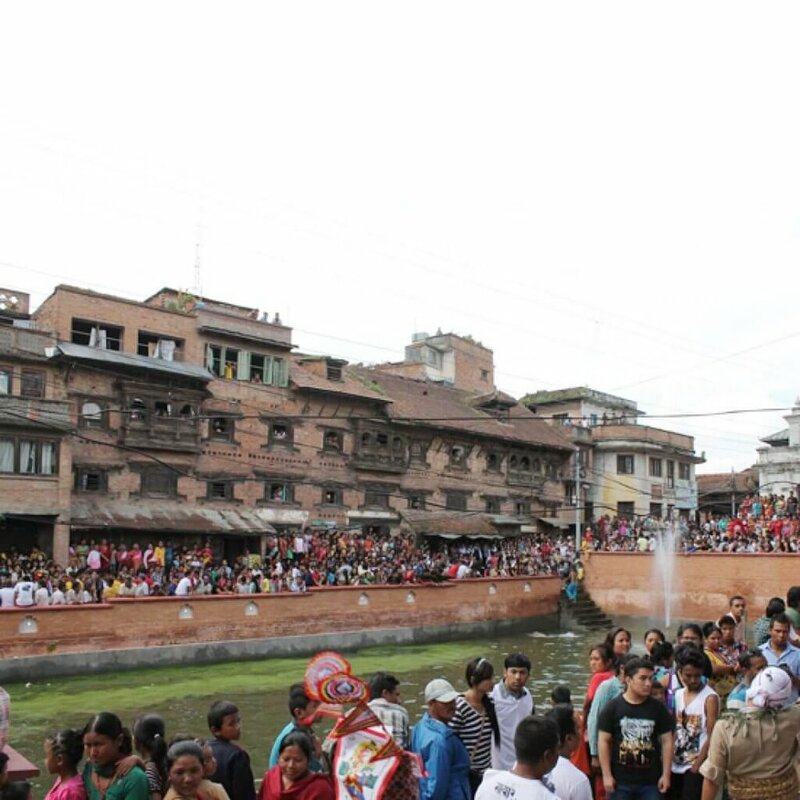 The experience from the Dey Pukhu design project was very positive, and the group agreed to use this methodology as a way to address revitalization of other public sites within Kirtipur and the broader Kathmandu metropolitan area. The Kirtipur project kicked off in February 2015, and involved a large green open space that is also home to a school, a temple, and important water features. The design stage went smoothly, but before construction began, Nepal was struck by the devastating earthquake of April 2015. UN-Habitat allocated $50,000 from the renovation budget to go toward earthquake response, providing multiple emergency shelters, water tanks, and repair of a damaged secondary school. In June 2016, the public space project was restarted, and the committee came together to transform a steep, trash-covered hillside into a vibrant park with play equipment, recreational space, and improved access to clean water. Bungamati, another city in the Kathmandu Valley, was also devastated by the 2015 earthquake, with many historic buildings and temples destroyed. Local stakeholders decided to use the Block by Block Methodology there to identify and restore two key public spaces as a way to boost morale and improve the quality of life for residents. The workshops were held in September 2016. A group of 30 young citizens used Minecraft to develop a range of public space ideas, including water and sanitation services, functional green spaces, improved lighting, and sports facilities. The designs were shared with the larger community, and final plans are currently in development.